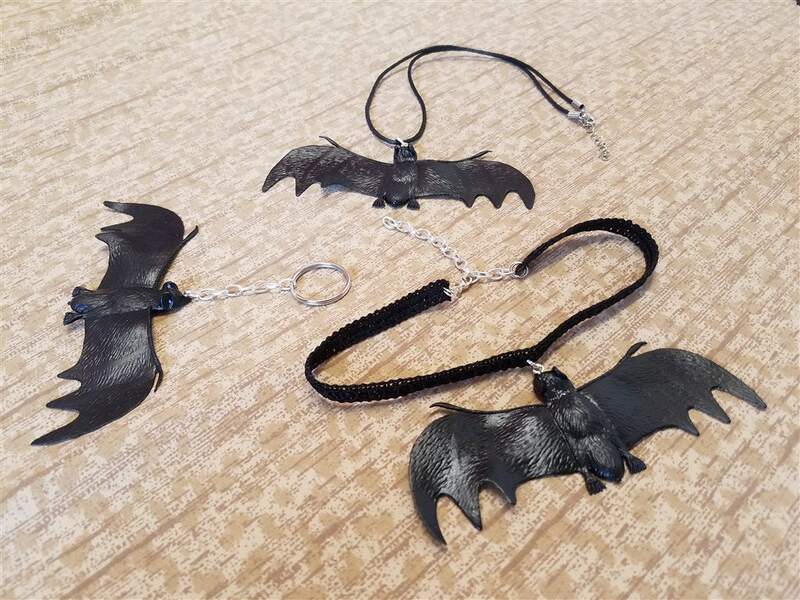 These bat accessories are a fun way to accessorize whether you're celebrating Halloween or just having a fun night out! 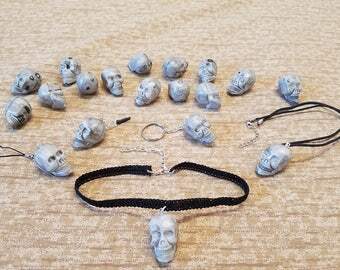 They also make great gifts and are the perfect way to make a statement while showing off your unique fashion sense! - Drift Charm / Car Bumper Hanging Keychain - Just like the Keychain, but the chain is longer!